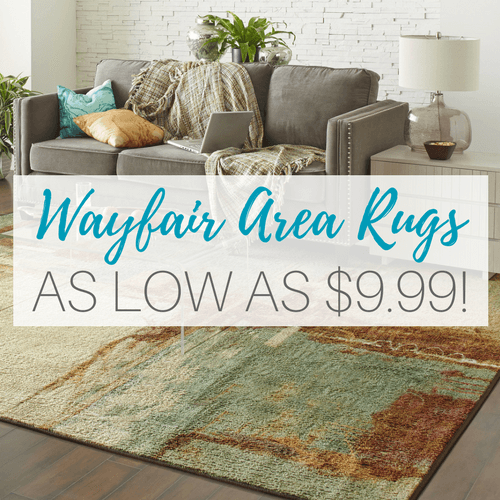 Home / Deals / Online Deals / Wayfair Baby & Kids Room Furniture Sale with up to 70% off! I am seeing the Storkcraft Mission Ridge Stages 3-in-1 Convertible Crib for $124.99, and the 10% off will make it just $112.49 which beats the Amazon price of $118! This super cute Chic Home Birdy 3 Piece Duvet Cover Cover Set in yellow is $52.79. The 10% off makes it $47.49! The Callesto Twin Mate’s Bed with Drawers is going to be only $167.99 after the coupon code. Nexxus Hair Care Deals Better Than In Stores!